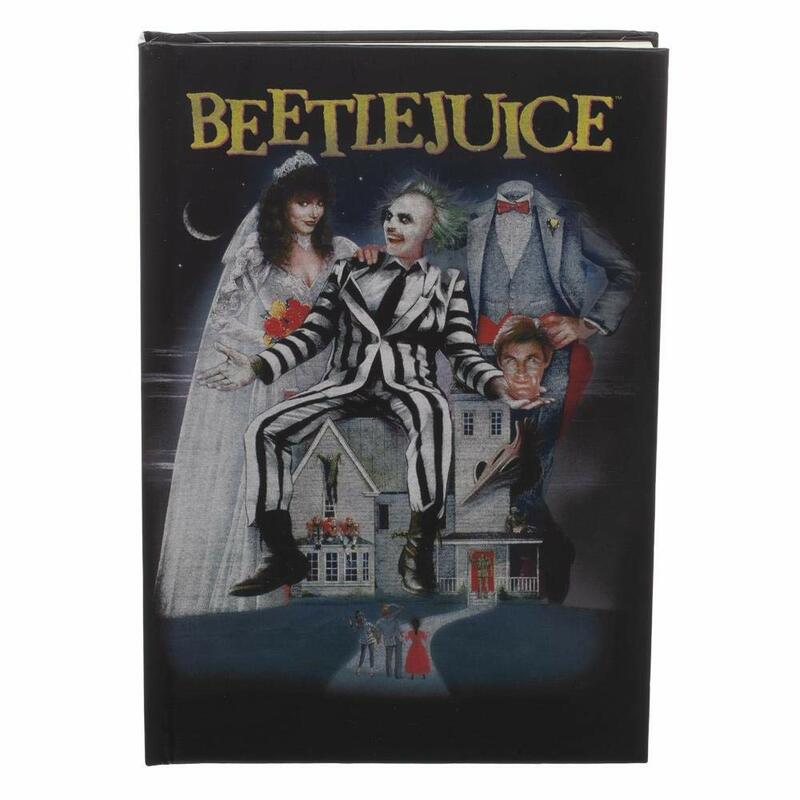 Transport yourself into the world of Beetlejuice with this journal. 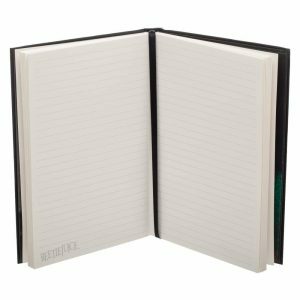 Inside this journal is a ribbon bookmark and high quality 120gsm lined paper. This journal has 96 front and back pages giving you a total of 192 pages.